Fresh from their thunderous ‘HELL TO PAY… IN THE USA‘ tour as well as support on Killing Joke’s latest North American swing, <PIG> returned to their Ranch Apocalypse studio in a particularly festive mood. 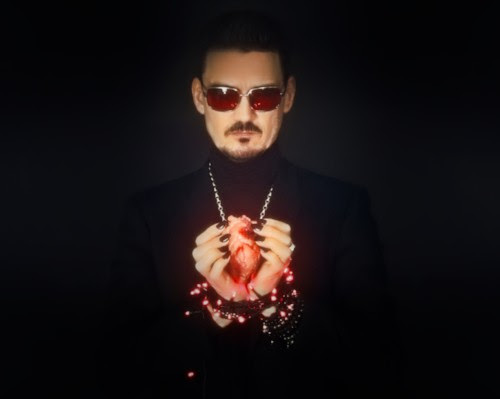 The success of the collaboration with SASHA GREY on their dark-disco interpretation of “THAT’S THE WAY (I LIKE IT)” paved the way for BLACK MASS (release date: December 7, 2018 via Armalyte Industries), a collection of three festive standards given new life under the iridescent glow of dying fairy lights. <PIG> mastermind RAYMOND WATTS and regular collaborator EDEN (who takes the production reins on this particular sleigh ride), have forced these holiday staples through a playful porcine prism, leaving them forever scarred yet remaining nothing less than wholly reverential to the source material. WHAM!, Presley, Lennon … an unholy trinity of festive filth, all having been blessed by The Lard. BLACK MASS will be released on December 7, 2018 through Armalyte Industries. It will be available for free download via Bandcamp, though a minimum donation is appreciated, with all proceeds going to INTERNATIONAL RESCUE COMMITTEE (https://www.rescue.org). 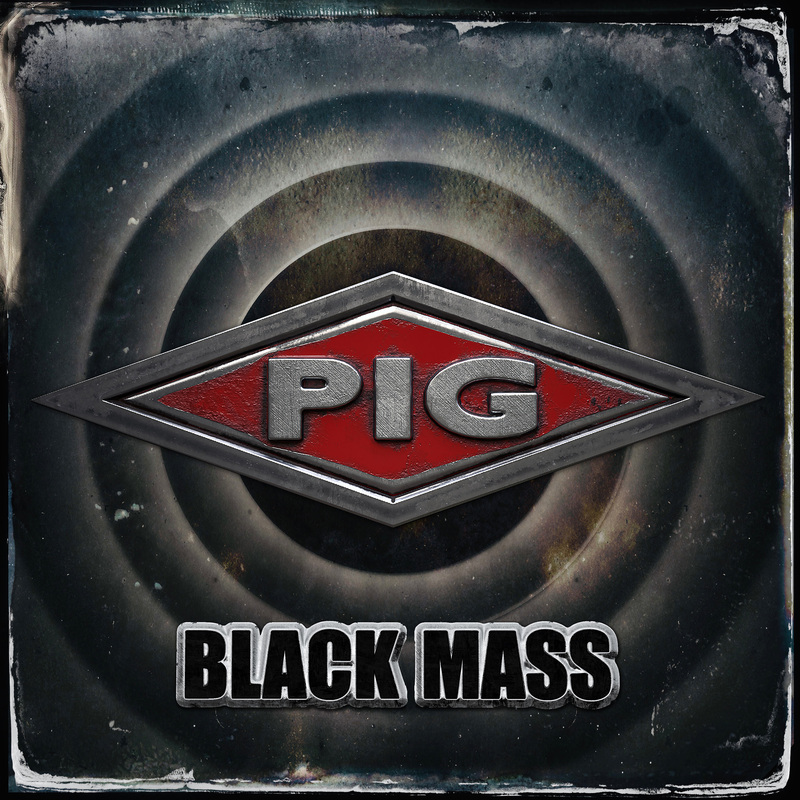 Black Mass is a gentle kick in the ribs from <PIG> that we all come from somewhere in this world, and at this time of the year caring for the most vulnerable is the greatest gift. Make yourself great again … Give.